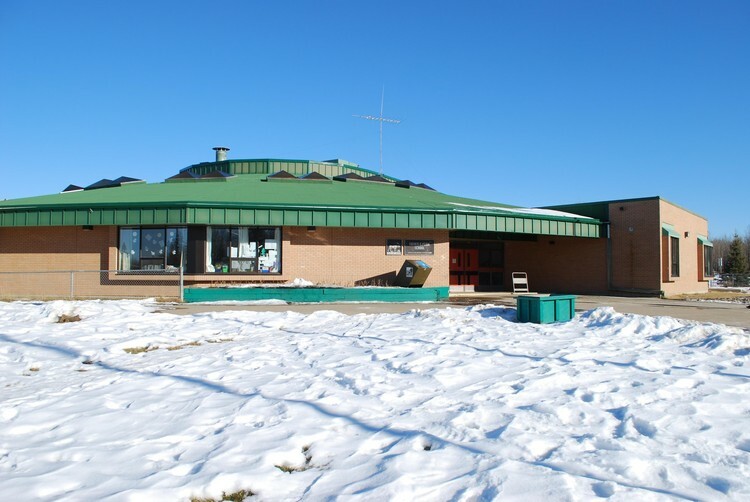 Father R. Perin School is situated 120 kilometers from Fort McMurray in the hamlet of Janvier. It and can be accessed from Alberta Highway 881 as well as a small airstrip located in the community. The school serves a student population of 81 in Grades K‐9 and has a teaching staff of 7. Students who attend the school reside mostly in the Chipewyan Prairie Dene First Nations Reserve with a few coming from the hamlet of Janvier. People residing in the hamlet are of largely Métis descent whereas most residents of the reserve are treaty First Nations.